The template has been designed for simplicity and ease-of-use. 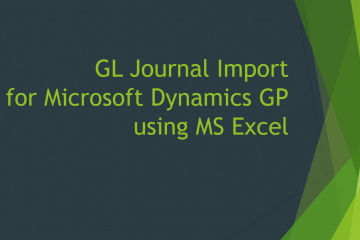 Using the same fields as you would expect if entering directly into Dynamics GP, the template is intuitive and efficient. Save repeating journals easily for future use (e.g. payroll). 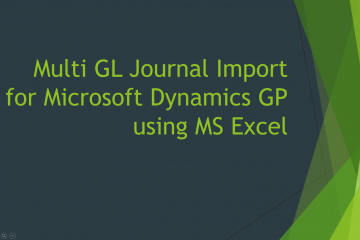 Import directly into Dynamics without logging in. Print attractive versions of the journal for archiving.